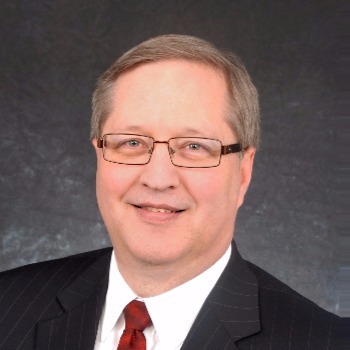 Bill Anderson is Government Finance and Operations Specialist for the Southeast Michigan Council of Governments, the regional planning organization for Livingston, Macomb, Monroe, Oakland, St. Clair, Washtenaw and Wayne counties. In his current role, Anderson coordinates legislative activities that impact Southeast Michigan in Lansing and Washington D.C., and is Policy Specialist for the Metropolitan Affairs Coalition. In the early 1990s, he worked on legislation related to implementation of Proposal A. Anderson is well known in the Brighton area, having served on the Brighton Area Schools Board of Education from 1998 to 2005 and again from 2010 to 2015, and was Brighton Township Supervisor from 1992 to 1996. Anderson was Legislative Liaison for the Michigan Townships Association from 2001 to 2013, and earlier Senior Policy Advisor for the Michigan House Republicans’ Programs and Research Section. Anderson holds a bachelor’s degree in political science and public administration from Michigan State University.